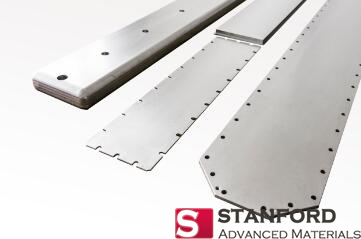 Stanford Advanced Materials supplies a variety of high quality elemental and composite evaporation materials in a full range of purities and dimensions to suit any customer needs. 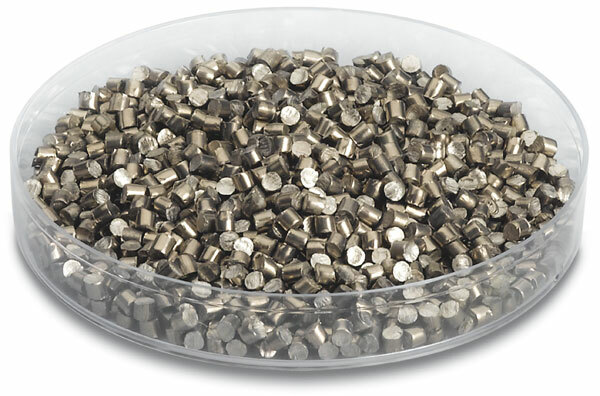 We can supply by the gram, kilogram, troy ounce, pound, pellet and spool in any of our available purities. 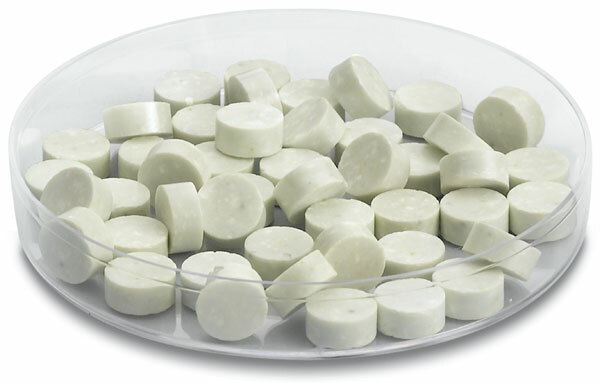 SAM can customize Boride ceramic targets with specific chemical compositions and geometric sizes. 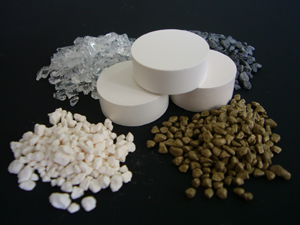 Boride is a compound between boron and a less electronegative element. 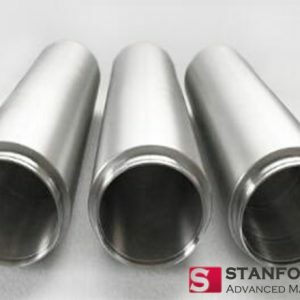 Boride ceramic materials include Hafnium Boride (HfB2), Aluminum Boron (AlB2), Tantalum Boride (TaB2), Cerium Boride (CeB6), Chromium Boride (CrB2), Magnesium Boride (MgB2), Molybdenum Boride (Mo2B5), Nickel boride (Ni2B), Lanthanum Boride (LaB6), Zirconium Boride (ZrB2), Titanium Boride (TiB2) and Iron Boride (FeB).